EVANSVILLE, IN (WFIE) - Evansville Police Officers were able to revive a man believed to have overdosed on heroin. Police were called to the 2400 block of Van Bibber Ave. Saturday afternoon. Officers say they found the door to a mobile home open, and an unconscious man was on the couch. They say he was the only person inside, and there were several syringes and drug paraphernalia within his reach. Officers moved the man to the floor to being life saving measures. 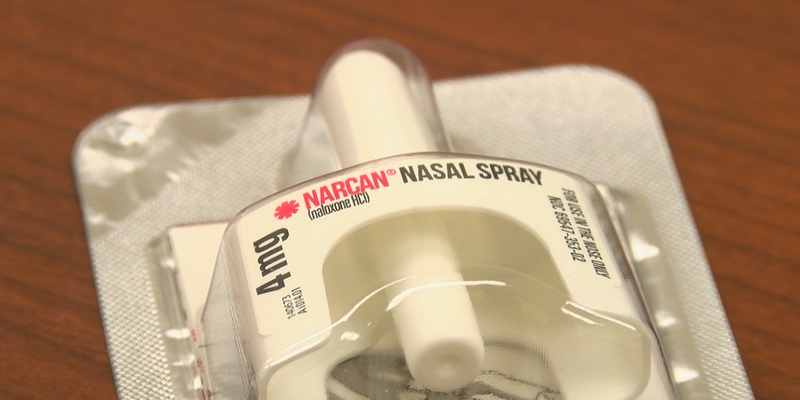 They were able to administer Narcan, which revived him. The man was taken to the hospital, and then booked into jail. EPD Officers, Vanderburgh County Sheriff’s Deputies, and Evansville Firefighters all carry Narcan. According to a state map, Narcan, or Naloxone, has been administered around 30 times in the last 30 days in Evansville.